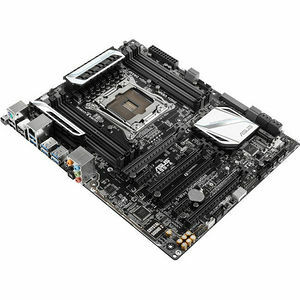 The Intel® X99 Express Chipset is a single-chipset design that supports socket LGA2011-v3 Intel® Core™ i7 processors. It provides improved performance by utilizing serial point-to-point links, allowing increased bandwidth and stability. Additionally, X99 provides a maximum 6 USB 3.0 ports, 10 SATA 6Gbit/s ports for faster data retrieval.